Are you someone who is always on the go, yet you want to look fab? Today is your lucky day. I am going to share four of the biggest secrets that make my everyday makeup routine much easier, and also give that no makeup look. All you need are a few simple products! The no makeup look is quick and easy, and will have you out the door in no time. Let’s create a new, and better, makeup routine for casual days. You’ll look gorgeous with these super easy no makeup look makeup tips! Links may be affiliate links. We’ll make a small commission if you purchase through them. Have you wondered how everyone has these amazing eyelashes all of a sudden? I did, and I was like “There is NO WAY they’re putting on false eyelashes every single day.” They’re not. The secret is lash extensions. These little miracles will not only make your eyes dreamier, but you won’t need to use any mascara! Choose either full lash extensions or just a side lash and frame your eyes with amazing, thick lashes. You could even get away with not wearing makeup at all! Just wake up and go. 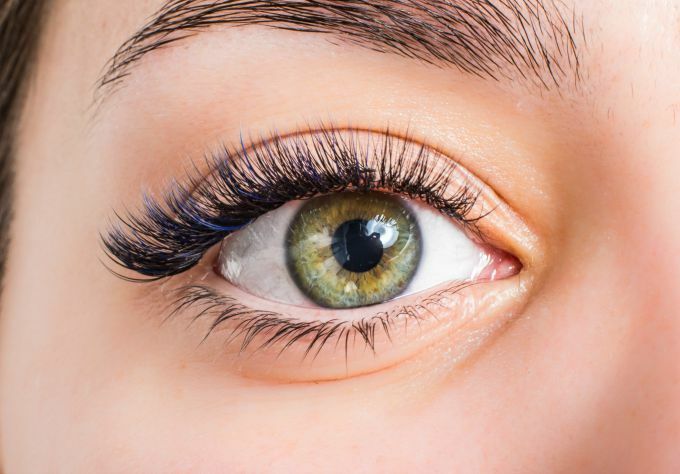 There are other benefits of lash extensions. Lash extensions have the highest impact when it comes to taking years off of your face. They also brighten the whites of your eyes, makes your eye color pop, and will give the illusion of being less tired and puffy by lifting and defining the lash line. Another way to reduce your time consuming morning routine is to get your eyebrows done professionally. Visit your local cosmetologist and let them work their miracles with your eyebrows. They can dye them and shape your brows to the perfect look for your face shape. After this visit, you won’t need to spend all that time shading and shaping your brows. A quick run through with a spoolie, and you should be good to go. We’ve seen BB creams and CC creams around for a couple years now. BB Creams are beauty balms for those that have good skin, and CC creams are for those that need a little help with their complexions. These can save you lots of time, and are a staple of the no makeup look. They’re a double duty product that works in two ways: first, it moisturizes your face, and second creates an even skin tone with a little bit of foundation in it. So you don’t have to use two different products to achieve the same goal. Just purchase the right shade so it matches your complexion. You can get these creams at most stores and online. Ulta has Maybelline Dream Fresh BB Cream that is pretty legit. Another way to save time and effort is to look for a simple lip balm but with a hint of color in it. You can also moisturize your lips and get a little color on them at the same time. 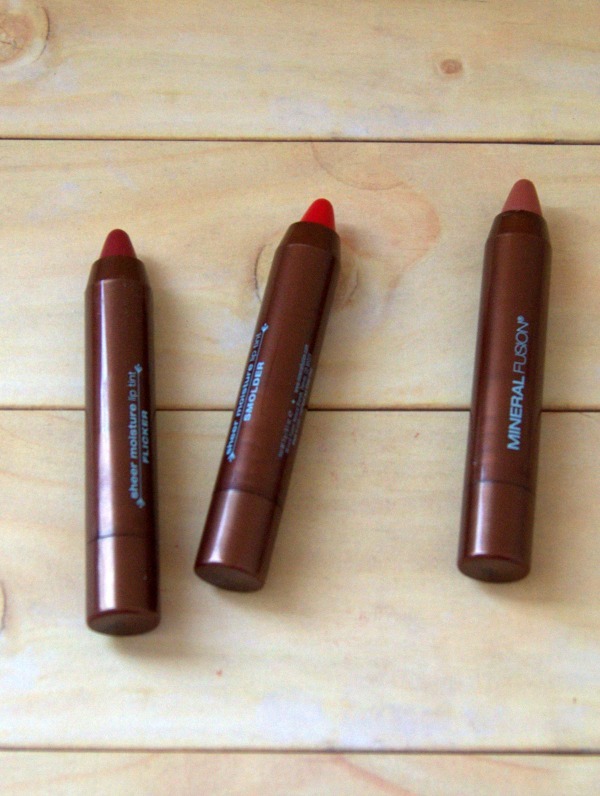 These tinted lip balms are usually easy to wear and are much more forgiving than a normal lipstick. Burt’s Bees and Mineral Fusion both make good ones. 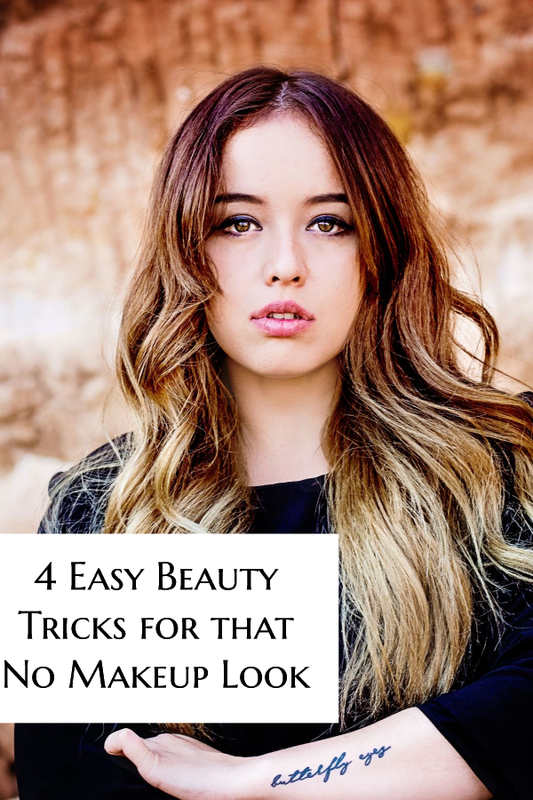 With these simple tips and tricks, you’ll be able to get out of the house looking lovely and rocking that no makeup look.